Hawaii is perfect for a romantic getaway, but also for family trips with your kids or even a relaxing solo getaway to recharge your batteries and maybe find yourself. Our deal hunters have found a cheap Oahu and Maui vacation package with air from $990 per person, it is on sale and costs much less than regularly, so travelers can save big now. The offer offer we have here today is a 9 nights luxury cruise to the islands of Hawaii from $1,489 per person. It is not a simple cruise, you will also stay on land during the trip – hotel stay is included, and get shore excursions as well. Decide which one you like and grab it before it sells out! 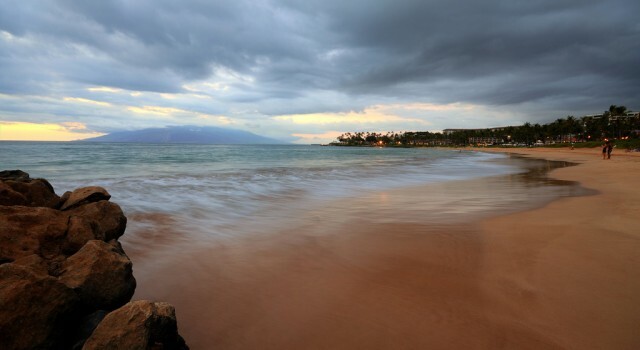 The 6 nights Hawaii vacation includes an airfare from continental US to Hawaii and back, three nights hotel on Oahu, three nights hotel on Maui, flight from Oahu to Maui, breakfast (if stated in the hotel info) plus taxes and fees. For the best price, fly from San Jose to Honolulu and on April 25 2017. You can choose from may other departure cities and locations, but for different prices. Also, if you want, you can extend this same package and stay in Hawaii for 9 nights instead of 6, it may cost a little more with three extra nights, but it is completely worth it! Before you book anything for yourself, you should compare the prices of more similar offers. 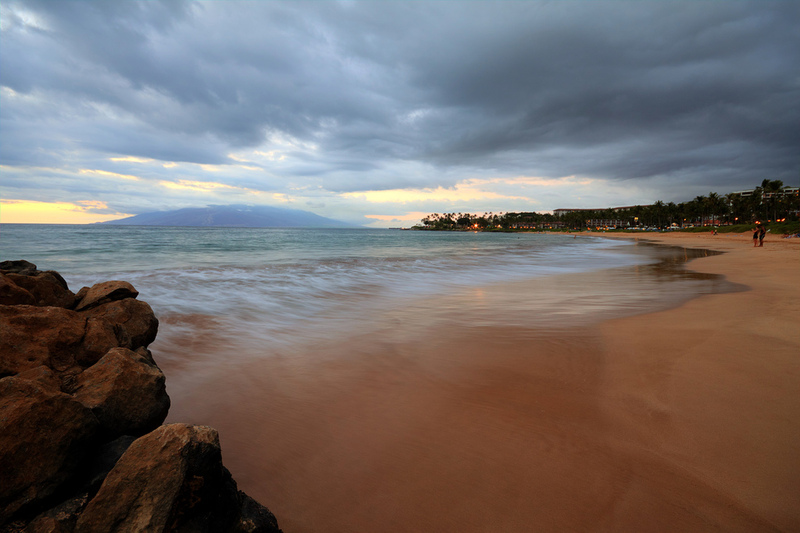 With a little luck, one of the providers may have even better Hawaii vacation packages for the travel dates you want, than the one we have got here.